The National Coast Guard Museum Association is committed to building a world-class Museum that will not only honor the heritage of the U.S. Coast Guard, but also provide to the public a gateway to discover Coast Guard life. Interactive exhibits, programs, public and private partnerships, and Science, Technology, Engineering and Math (STEM)-based educational programs and leadership training opportunities are expected to be a formidable part of the Museum experience. The components of the Museum will reflect the missions of the USCG curated in three themed areas of Safety, Security, and Stewardship explored through the following five story lines: Defenders of the Nation, Enforcers of the Seas, Lifesavers Around the Globe, Champions of Commerce, and Protectors of the Environment. Museum programming with these story lines, being explored through a thoughtful planning process that began in September 2017, will be showcased in various galleries, exhibits, and immersive and tactile experiences that bring to life the heroic stories of the USCG. 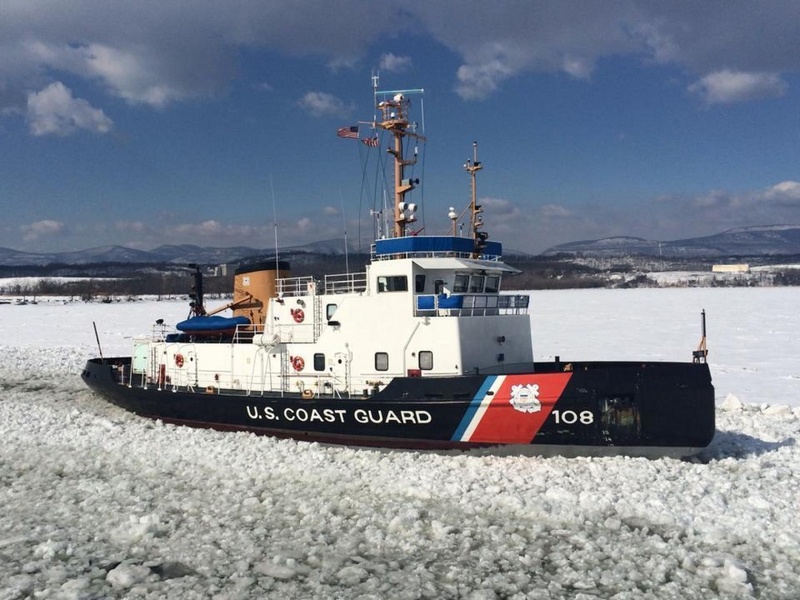 Every year, the USCG conducts nearly 20,000 patrols of critical maritime infrastructure. 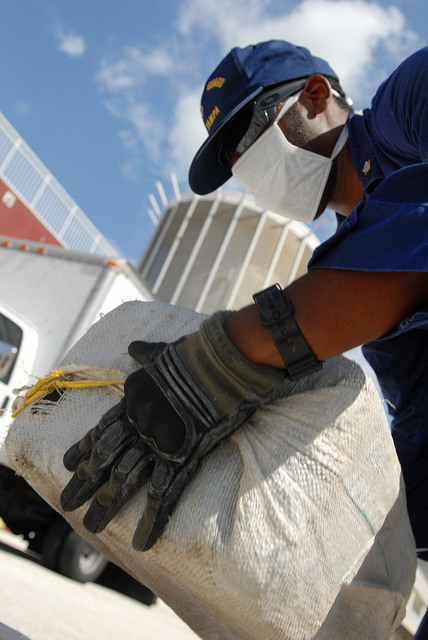 Last year alone, in one single operation, the USCG confiscated 16 tons of cocaine worth $400 million. Galleries and exhibits highlighting the USCG's dedication to securing our nation will fill select floors and wings of the Museum, including a World War II Gallery, which will be named for Donald T. "Boysie" Bollinger, who made a $1 million gift. Also on display may be an overview of the USCG's leadership in the War on Drugs, the Vietnam War, the Rum Wars and other historical USCG engagements. 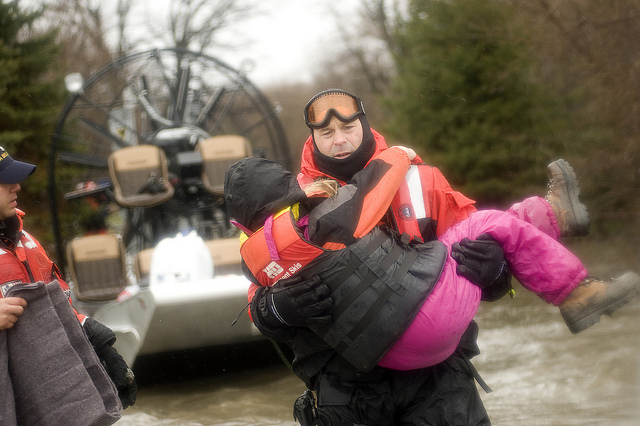 On average, Coast Guardsmen save 13 lives and carry out 64 Search and Rescue cases daily. 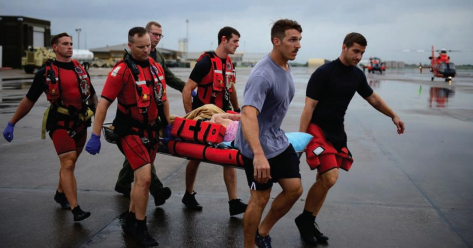 During and after Hurricanes Harvey, Irma and Maria, the USCG saved 11,219 lives. Such acts highlight the heroism performed by the USCG each year, which will be brought to life, along with the significance, history, culture, and values of the USCG. The Museum will offer visitors a simulated experience of cutter and aviation rescues, as well as showcase the life-saving technology and equipment to make these possible. The USCG's unwavering advocacy of maritime safety will also be on display. More than $8.7 billion in goods and commodities are protected and kept safe by the U.S. Coast Guard as they move through our nation's waters. Additionally, the USCG investigates more than 24 incidents of pollution daily. To highlight their exceptional role in protecting us, the Museum will include galleries and exhibits focused on regulating the ports, oil spill response, global supply chain and polar operations.